Packed in Corrugated carton, and then reinforced with pallet. 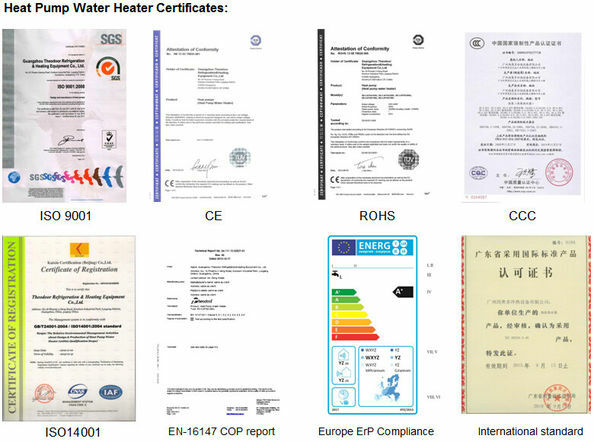 Cycle heating heat pump has high COP performance. But its operating cost is 1/4 of that of electric water heater. Water and electricity are completely separated. 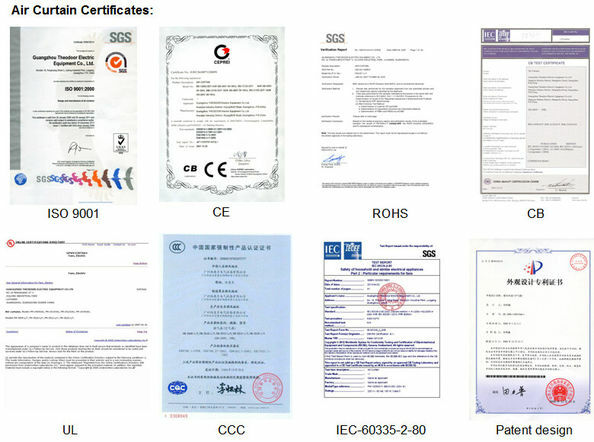 No electricity leak, no explosion, no CO.
Easy installation, durable and energy efficient. It adopts Copeland compressor. Auto anti-freezing function protects the equipment against low outer temperature. 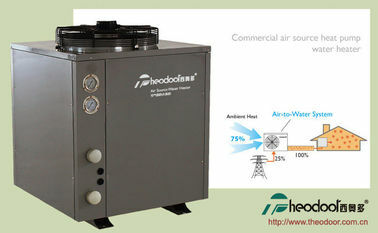 According to demands, this cycle heating heat pump can offer hot water automatically. Our cycle heating heat pump will not be affected by the weather, so it can realize 24 hours hot water supply. This cycle heating heat pump is widely used in households, villas, dormitories, schools, hotels, entertainment centers, beauty salon etc..